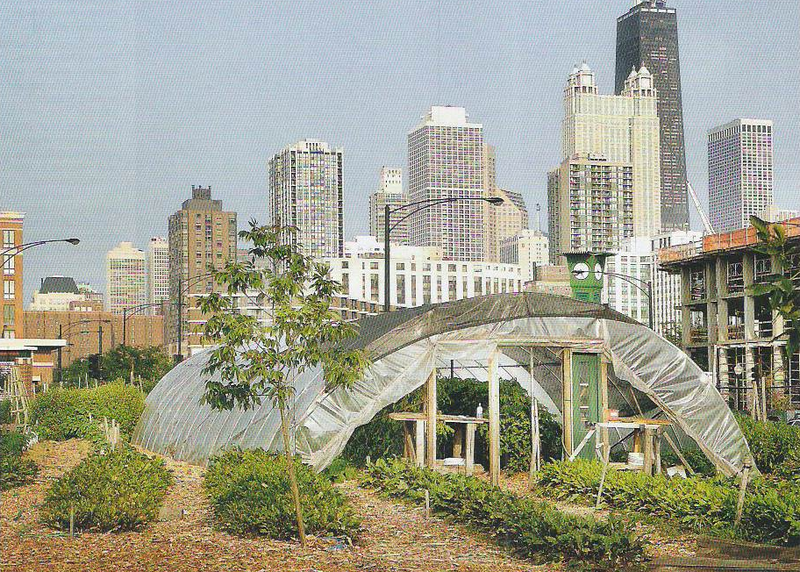 In the summer of 2007, I was asked by Wallpaper* to write about urban farms. Many of these institutions were rapidly transforming derelicts plots of land around the world. For this story, I spoke to someone who was cultivating the Cabrini Green housing projects in Chicago.